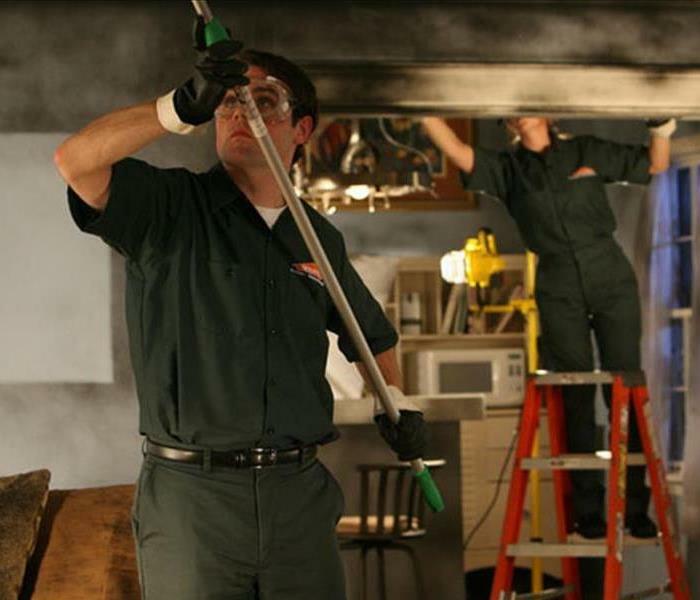 Your disaster may not always be fire and water related, but the professionals at SERVPRO® of Salem/Plaistow are still Here to Help® when it comes to other situations. Biohazard, crime scene cleanup, and vandalism services. These are services you may never think of until a related disaster strikes your home, business, or property. Equipped with the knowledge, experience, and training, SERVPRO® of Salem/Plaistow will start helping the moment you call. From May 5th to May 11th, America will celebrate Small Business Week, an annual event sponsored by the U.S. Small Business Association (SBA). According to Gregg White, owner of SERVPRO of Salem/Plaistow, Small Business Week is an opportunity for national and community leaders to recognize the critical contributions of America’s entrepreneurs and small business owners to the country’s economy. White emphasizes there is nothing “small” about small business when it comes to its importance to the nation’s economic health. According to statistics from the SBA, 28 million small businesses in America account for 54 percent of all U.S. sales; of those 28 million businesses, the 600,000 U.S. franchised small businesses, like SERVPRO, account for 40 percent of all retail sales and provide jobs for some eight million people. As these local business people work to grow their businesses, they help create 21st century jobs, drive innovation, and increase America’s global competitiveness. 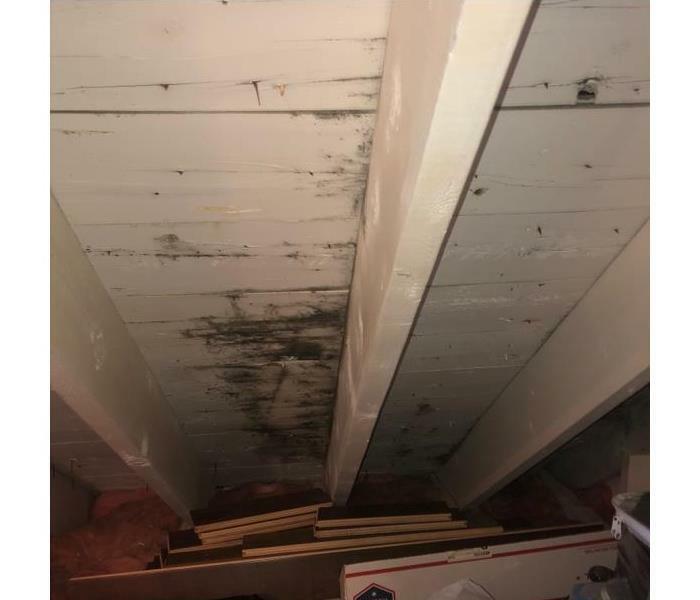 This Windham company discovered an extensive mold infestation in their place of work, due to a leaking pipe that went undetected for a lengthy period of time. 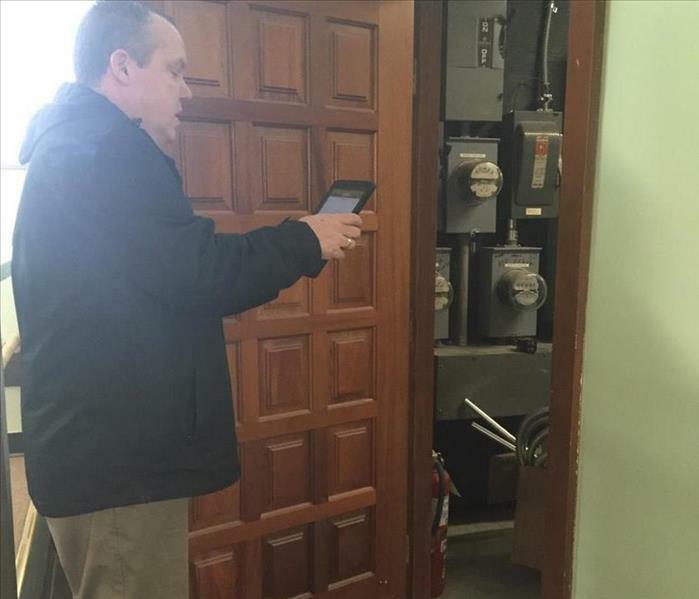 SERVPRO of Salem/Plaistow worked around the clock to remediate the problem, so that business could be restored as quickly and seamlessly as possible. This allowed the company to have little to no down time and kept productivity going. 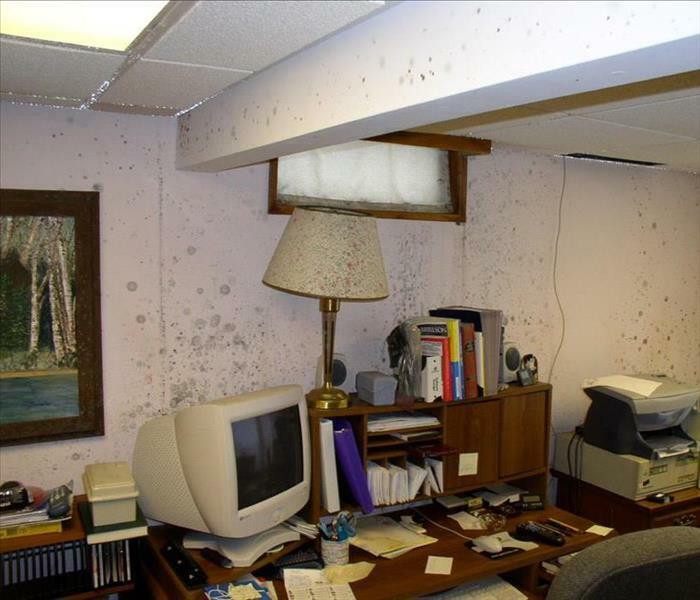 We know that commercial mold infestations can cost a business thousands of dollars in productivity; therefore it is always our goal to get you back up and running right away. 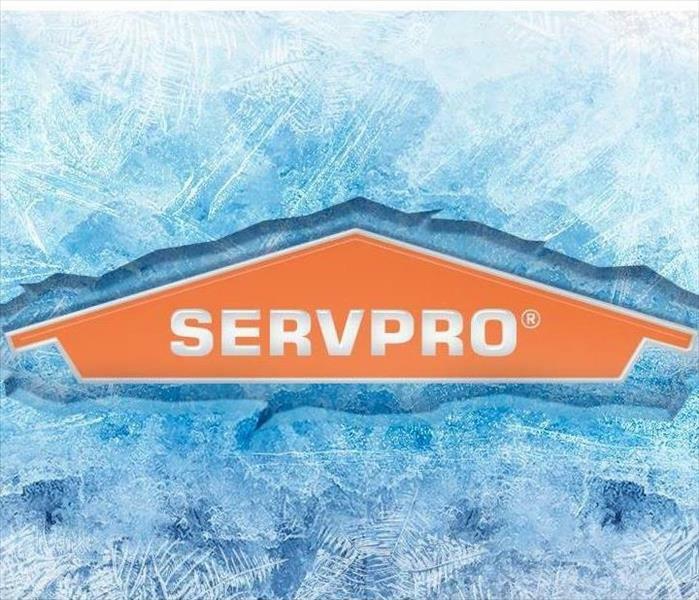 The ERP also establishes your SERVPRO of Salem/Plaistow as your disaster restoration provider, giving you access to over 40 years of experience. When it comes to your business, it is your pride and joy. You pray that a disaster never strikes, ruining all of your hard work. Do you have an emergency plan in place? Does your staff know about it? Can you access your business records if they were destroyed? “Small business owners invest a tremendous amount of time, money and resources to make their ventures successful, yet, many owners fail to properly plan and prepare for disaster situations." An estimated 50% of business do not reopen after a disaster has happened. Creating a business plan for disaster will help protect employees, shorten the amount of time you may have to be out of work, and possibly lessen the financial impact it will have on you. Identify critical business systems – how long can they be down and what is needed to keep everything functioning. Create an emergency communication plan with all those who have a stake in your business. Work with SERVPRO of Salem/Plaistow to build an Emergency Ready Profile. This will provide the information for all emergency personnel that need to be contacted when disaster strikes and when our Team arrives on site, it gives the knowledge of your building before we even step in the door. This provides efficient and faster service for you! For more information on how to help prepare your business for disaster, please contact us at 978-688-2242 or SERVPRO of Salem/Plaistow. While remediating this mold, we will build containments to prevent it from spreading while we are working. This information was taken fromRestoration and Remediation, an online magazine. It is beneficial to share information with you regarding mold and why we use containment in the remediation process. "The great mold warriors we meet and work with on a daily basis all have a common advantage- like the greatest generals in history, they know their enemy. More specifically they know and understand that the greatest strength of their enemy is its invisibility. Before your own battle begins, you have to understand that you must strategically approach the enemy by devising systems to discover, collect, and contain it which will work despite your inability to visualize its presence. Erecting containment and generating and directing the air flow within that containment will enable us to win the air war, by controlling the enemy's movement. Where is the most strategic location of this containment? It should be placed as close to the source of invasion as possible while still permitting us to gain access and accomplish our work. Taken to its extreme, if it allows you to do what you need, it can be as small as a glove bag over a pipe, such as is used by our asbestos warrior brethren. One of the most common flaws in mold remediation projects is a containment structure that is larger than it needs to be: Larger containments require more equipment for managing airflow, have more possible leak points, and require more time and effort to decontaminate prior to de-mobilization. While erecting a containment, one must carefully balance the trade-offs between size and work access. To do so, one can rely on the knowledge of experienced mold warriors and follow the established principles." When mold affects your home, call SERVPRO of Salem/Plaistow to help guide you through the process. From bringing in an Industrial Hygienist, to cleaning, to disinfecting, we will be here. With cold weather upon us, your fireplace becomes more than just a focal point of your home. Before you throw a log on the fire and light a match to keep your family toasty and warm, consider these 8 tips to keep them safe. No matter what part of the country you call home, we want to ensure you are prepared for any type of disaster. When disaster threatens a community, it is often too late to take the necessary steps to prepare homes, businesses and family members for the situation. Whether it's a blizzard, flood, hurricane or wildfire, disasters of all types often give little to no warning before they strike. The time to prepare for a storm is not as it approaches-the time to prepare is now. No matter what part of the country you call home, we want to ensure you are prepared for any type of disaster. Whether you have damage caused by a hurricane, tornado, flash flood, or any other reason, SERVPRO® of Salem/Plaistow have the resources, experience and training to help get your doors reopened for business as soon as possible. 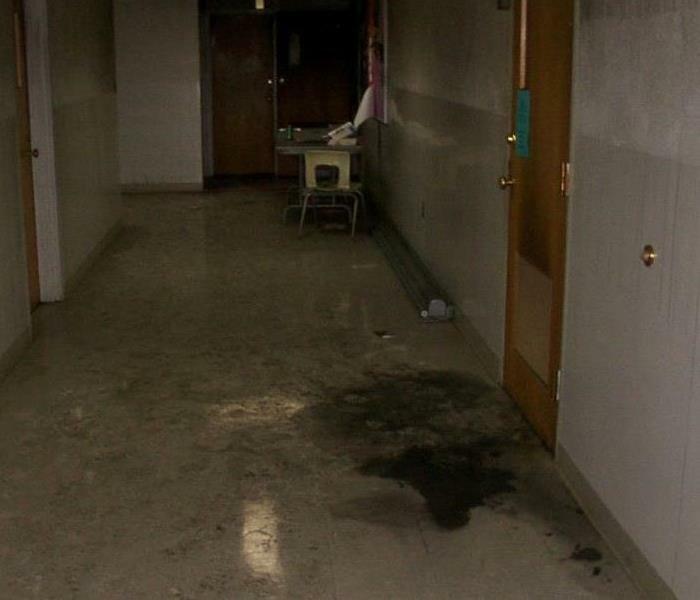 If your property suffers a fire or water damage, SERVPRO® of Salem/Plaistow will be ready to help you make it "Like it never even happened." As always, to learn more about how SERVPRO® of Salem/Plaistow can help your business survive a disaster, please call us 603-893-9700. As business owners preparation is key no matter what Mother Nature has up her sleeve. If your home or business ever suffers fire damage, in anyway, please let us help you make it "Like it never even happened." While not popular in Salem or Plaistow area, a wildfire can occur anywhere-in fact, in 2014, wildfire occurrences were recorded in all 50 states. What is a wildfire? It is an unplanned, unwanted fire burning in a natural area, such as a forest, grassland, or prairie. A wildfire can destroy homes, businesses, agriculture, and damage natural resources while threatening the safety of the public and the firefighters who protect our forests and communities. Wildfires or just fires in general, can occur at any time throughout the year, but the potential is always higher during periods with little or no rainfall, which make brush, grass, and trees dry and burn more easily. High winds can also contribute to spreading the fire. If you live or work in an area prone to wildfires, consider the following safety tips to help prevent the spread of wildfire. Ensure flammable materials (firewood stacks, propane tanks, and dry vegetation) are more than 30 feet from your home or business's foundation and outbuildings. If your home or business ever suffers fire damage, in anyway, please let us help you make it "Like it never even happened." SERVPRO® of Salem/Plaistow is here to help and can be reached at 603-893-9700. Worrying about the cleanup and restoration can be stressful, and many home and business owners are left with a feeling of helplessness and uncertainty. 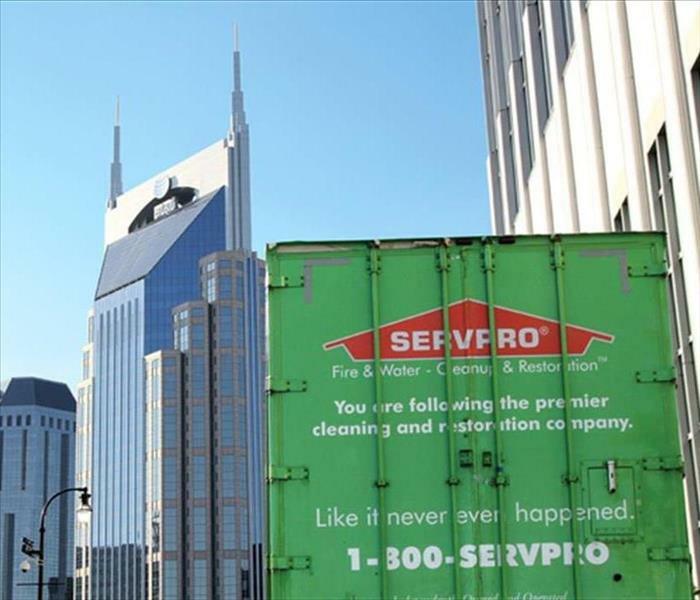 SERVPRO's Franchise Professionals know restoring peace of mind is just as important as restoring property. SERVPRO® of Salem/Plaistow wants to be there in your time of need, helping you and your customers piece their lives back together. In an emergency situation, like a building fire, every second counts. How quickly you respond could depend on how prepared you are before the emergency. Emergency planning and training directly influence the outcome of an emergency situation. Facilities with well-prepared employees and well-developed plans are likely to incur less structural damage and fewer or less severe employee injuries. When preparing a fire evacuation plan, it is important to designate multiple evacuation routes and exits. This ensures more than one way to exit the building, should an exit be blocked by fire. When choosing emergency exits, consider the following recommendations. Exit routes should remain unobstructed and clear of debris at all times. If you prepare drawings that show evacuation routes and exits, post them prominently for all employees to see. Once an escape plan is created, it should be practiced to help familiarize staff with emergency exit routes. It is important to talk to your local fire department, as local codes may require more frequent drills for various facilities. 4/19/2019 - Did you know? 4/9/2019 - Mold Doesn't Have to Hold You Down!